Life is not meant to be lived without the care and support of others. 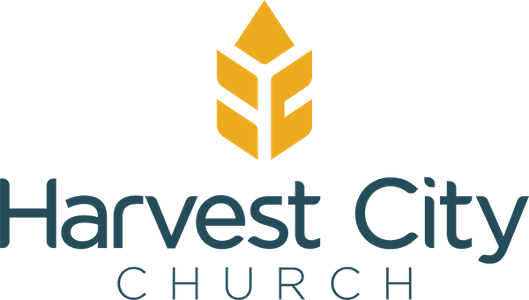 Helping you cope and thrive in your life is the passion and privilege of Harvest City’s pastoral care team. Your first option for pastoral care is our “Life Groups” — small groups that meet regularly (often weekly) to build friendships, support one another and just generally share the love! Each Life Group has a pastoral leader or leadership couple who shepherd their group and train up new leaders from among its members. To provide additional care, Harvest City’s pastoral leaders follow what is known as the “Jethro principle” (Exodus 18:13-26). That is an arrangement that makes help available for more complex issues. The Life Group leaders receive mentoring, training and backup support from what we call “zone pastors,” who are in turn supported by “community pastors,” who are overseen by our lead pastor. There are also pastors who provide administrative support, and the whole team is overseen by apostolic leaders. 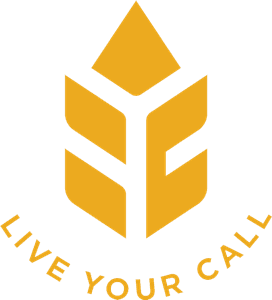 So no matter what your need may be, you can rest assured there is someone at Harvest City to answer your call. To contact our care team, use the "Get In Touch" button below or find more contact information on our Contact page.